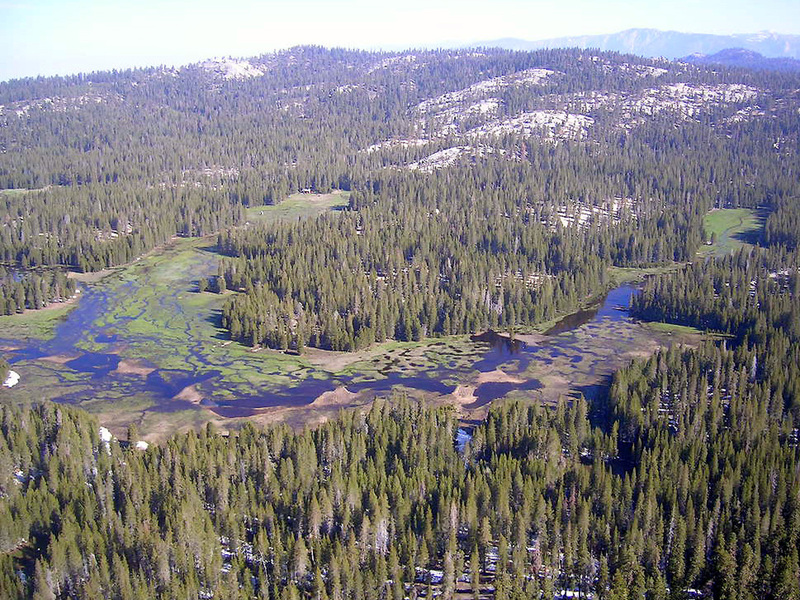 Plumas Corporation has over 15 years of experience in implementing and conducting long-term watershed monitoring. With this experience, Plumas Corporation can provide monitoring design services to assist in the development and implementation of monitoring programs at a variety of spatial and temporal scales. 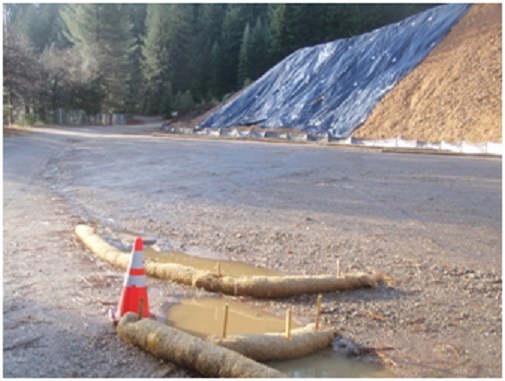 Construction projects that disturb one or more acres, or are part of a larger project that disturbs one or more acres, requires a Storm Water Pollution Prevention Plan. Leslie is Qualified SWPPP Developer and Practitioner and can help you with your SWPPP. 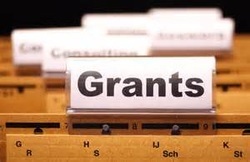 We offer grant writing and administration services to other organizations that align with our mission. 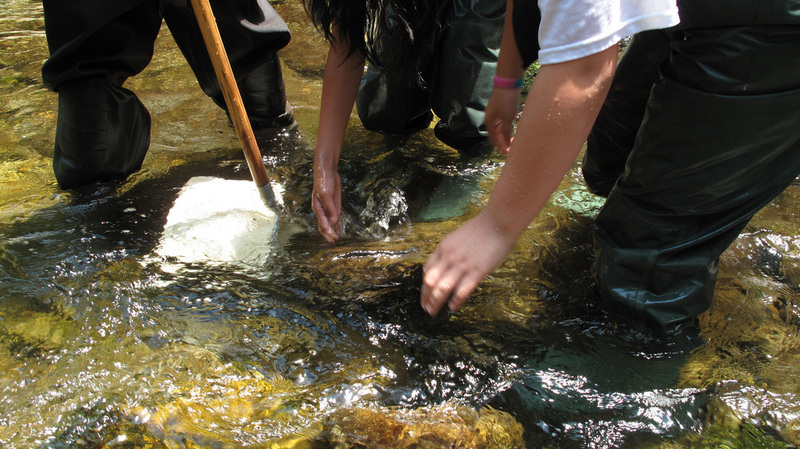 Plumas Corporation can provide presentations/demonstrations on various other topics including water quality monitoring, identification of aquatic insects, and much more.